Join blockbuster Fighting Fantasy creator Steve Jackson and long-time Fighting Fantasy fan Charlie Higson to hear all about his new gamebook adventure The Gates of Death. 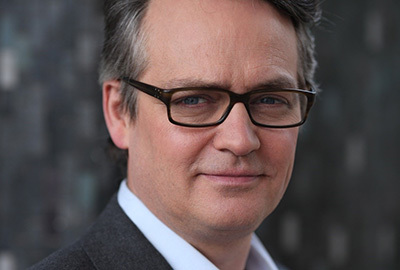 Charlie Higson brings his own brand of heartstopping action, monsters and page turning plotting to Allansia. Expect the unexpected!